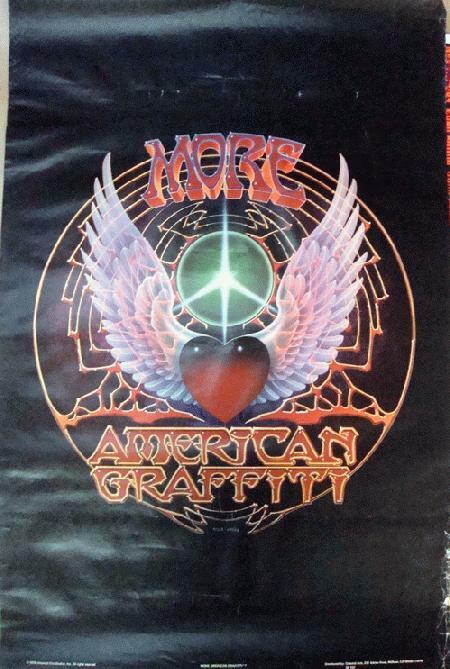 Original promo poster for More American Graffiti by George Lucas from 1979. 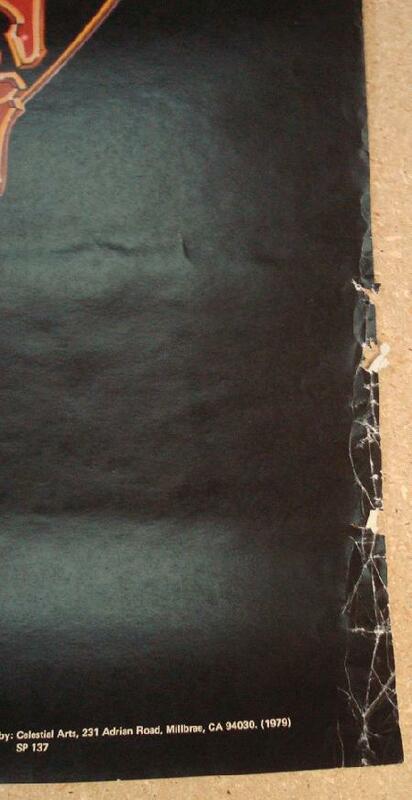 Edge damage. Approx 24 x 36 inches.